I wrote about this after making the decision but before I actually went on a long trip by land here. Before I start I need to say that this is not based on just what is most eco friendly from A to B. There are many other factors involved in this choice of mine and I will get to that further down. Have I regretted my decision at any point or wanted to just take a flight instead? No. When I make a change in my life I stick to that and don’t look at what I can’t do, but look at what options I do have. 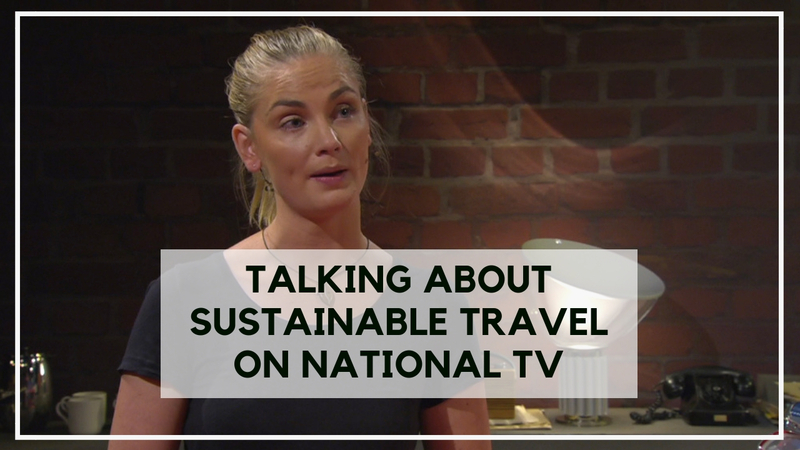 I turned down opportunities that I could’ve done had I chosen to fly, but that doesn’t make me sad – that just proved my point of how this is more than just whats more environmentally friendly from point A to point B. 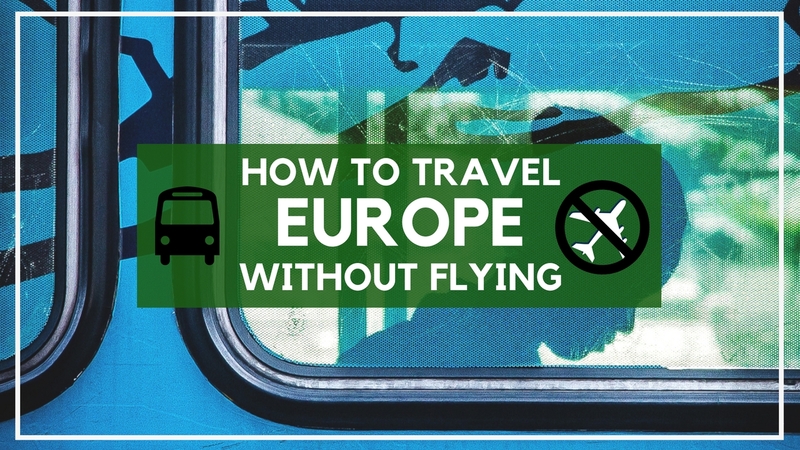 Is it really better for the environment to travel by bus or train instead of airplane? All of them are bad for the environment. This is not a simple answer, because as with most things there are many different factors that needs to be taken into consideration. What does the train run on? What does that electricity come from – is it from green power or does it come from unsustainable sources? Same goes for the buses, what regulations do they have? How new are the airplanes? Is the plane partially running on bio-fuel? But in general you can think like this – the shorted the distance the worse it is to fly since it uses the most fuel at take-off and landing. But it takes very long distances for a flight to make up for the carbon footprint compared to a fairly new coach bus. Another thing that is almost never mentioned unless its by an unbiased research is that the numbers airlines use to show their carbon footprint is of how much co2 is released when the airplane would fly on ground level, however part of the altitude effect is that over a certain height which airplanes fly above makes that number double. Also, they are of course great at green washing – making you think it’s less harmful than it is, because if people knew exactly how damaging it is, a lot of people wouldn’t fly as much. What do I base my information on? I base my information from the research and numbers I have gotten from several sites and official recognised scientific results. I will put the links of some of the places where I have learned about this subject. Some of them are in Swedish but with internet these days it’s easy to translate it all if you’re interested. 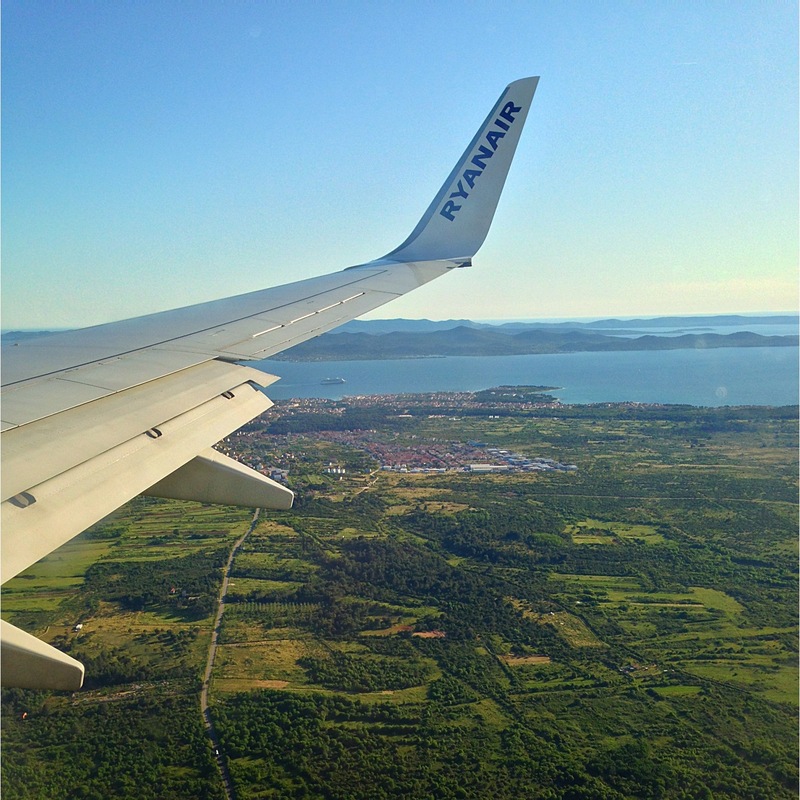 How does your no flying policy lessen your carbon footprint? The distance I would go with airplane vs the same distance made with bus, train, sailboat, bike or walking is not just about the number but also how quickly that damage is done. 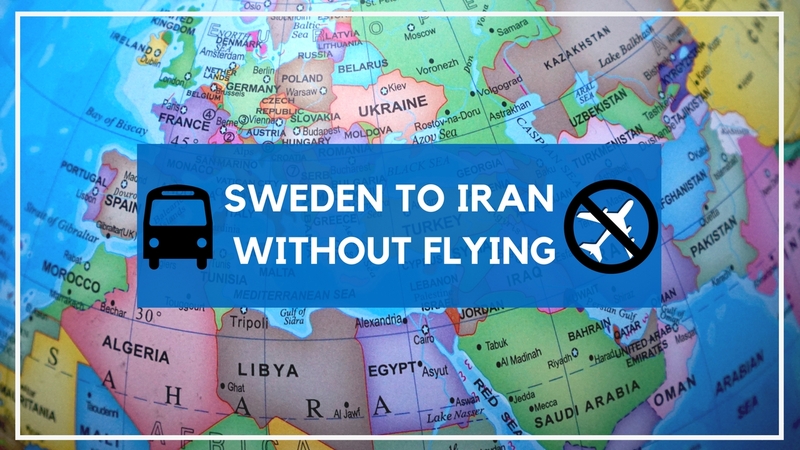 Take Sweden to Iran for example. Although in this case the plane ride would’ve been about double than what it did going by land, it would’ve also been spent in less than one day vs. the 3,5 weeks it took me to get there (and this way I also got to visit many other places on the way. When you take away the comfort and convenience you have to start planning and weighing in if going to a certain place is worth the trouble, time and money or not. Like I was offered to be on Swedish television in May soon after I had arrived in Iran. Had I still flown I would’ve flown back to Sweden for the recording and then flown back to Iran. Cause if I had gone back by land I probably wouldn’t want to take all that time to go back again by land and that way I would’ve lost the best season in Iran as well. So I chose not to be on the show. An amazing opportunity that could’ve been good for my career, but I chose to stay and I chose adventure where I was instead. I am now going to Czech Republic for a travel mass and to work with Czech Tourism. They offered to pay for my return flights, and I asked if they worked with any bus or train companies instead. The didn’t so I chose to pay for my journey to Prague instead. So this choice is about taking away the comfort from the equation and having to plan and evaluate what is important enough to move (being it by bus or train or boat). What can YOU do to minimise your footprint? Now I know that I am in a very unique situation where I can travel and work so I have the time to spend weeks and months to get to a place – this is not the case for most people . Number one is to consider – do I really need to go there?! Is it work work and a meeting? Can it be done through Skype instead? Is it for a weekend trip? Can you go somewhere else that is closer or that you can visit by train or bus within a reasonable time? Number four – Eat less meat. 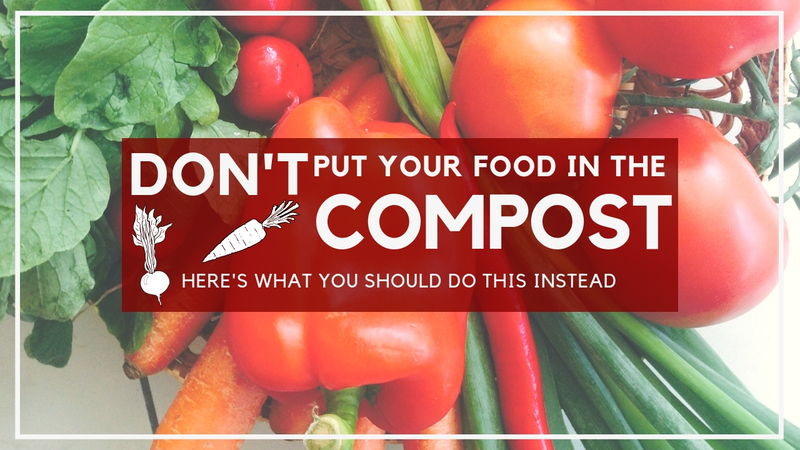 Or even better – stop eating it. The animal agriculture is one of the worst for the environment. For more info on this I have some links below for sources as well. Number five, consume less. Don’t buy things you don’t really need. The exploitation of nature’s resources and the impact of creating products is harming the environment and in the western world and more we are buying more things than what we need which is an unnecessary way to harm the planet. Will I never fly again? Actually – I think I will, and I don’t think it will be in that long. There’s already prototypes for hybrid airplanes. There are fully functional small planes run completely on electricity! So I truly believe we are getting closer to a more sustainable way to get around the world. So until then I will do my best to not harm the planet to my best ability. 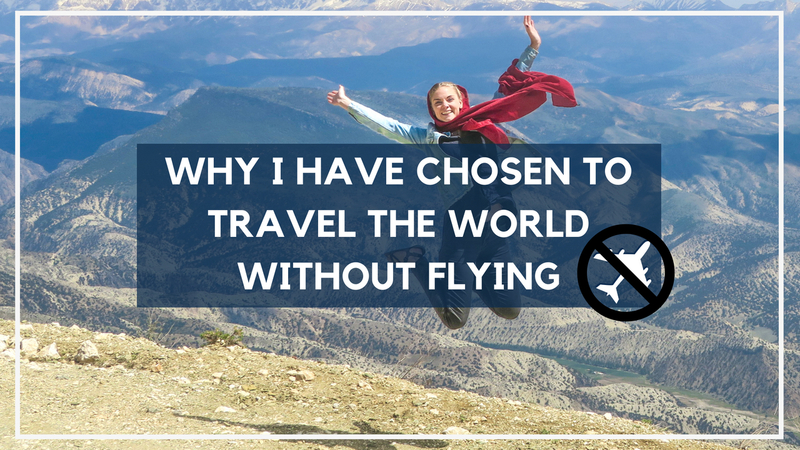 Because I want there to be a planet left for future generations to be able to fly those eco friendly airplanes and experience other cultures just as I have had the privilege to do. Jag tycker du är så cool som vägrar flyga och visar att det faktiskt går att ta sig runt ändå! Jag bestämde mig för att semestra hemma, inspirerad av dig, den här sommaren eftersom det är så fruktansvärt egoistiskt att ta flyget någonstans bara för att man har semester. Vi behöver verkligen tänka om när det kommer till flygning och vilken påverkan den har på miljön! Love this post! It gives some really helpful insight to both the logical and emotional reasoning for making such a big change. When we set off on our year+ adventure through Asia next summer cutting out flying is a huge way we plan to reduce our footprint.